Do I Need a Spring Detox? Spring is a time to re-emerge after winter and get ready for summer. Feeling fresh after the cold months and going into summer with a clear mind and healthy body is great! But over the past years, the popularity of cleansing your body from apparent “toxins” has surged. There are countless products, diets and practices marketed to help you detox your body. Getting enough sleep is not always easy, and sometimes it is just impossible to get your 8 hours in! But as long as missed sleep doesn’t become a habit, it is OK to have one shorter night every now and then. Fortunately, there is a lot you can do to help your body get the best quality rest! Subscribe to get healthy inspirations delivered to your inbox. Healthy inspiration delivered to your inbox. 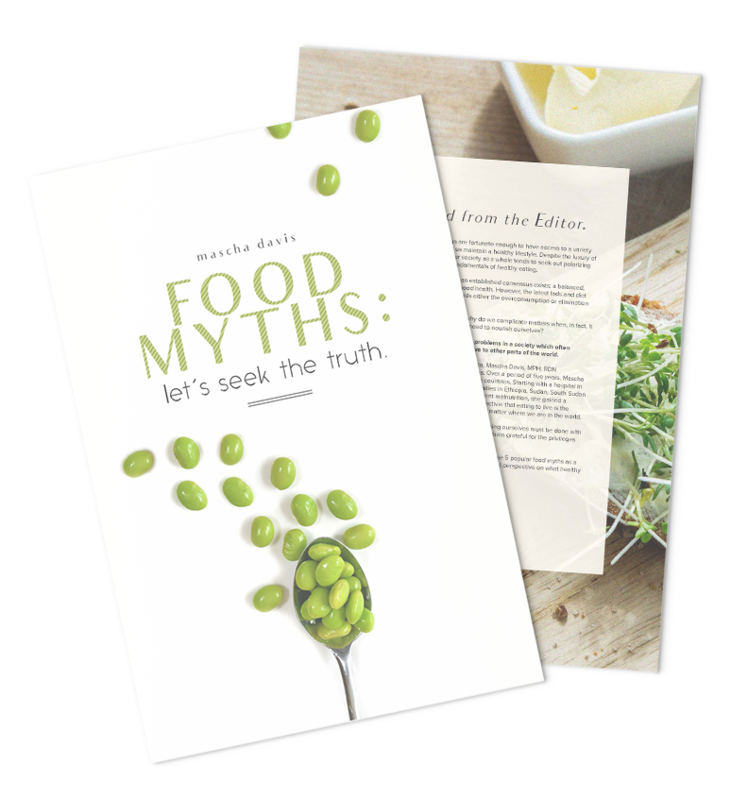 Subscribe and get a free copy of my e-book 'Food Myths: Let's Seek The Truth'.